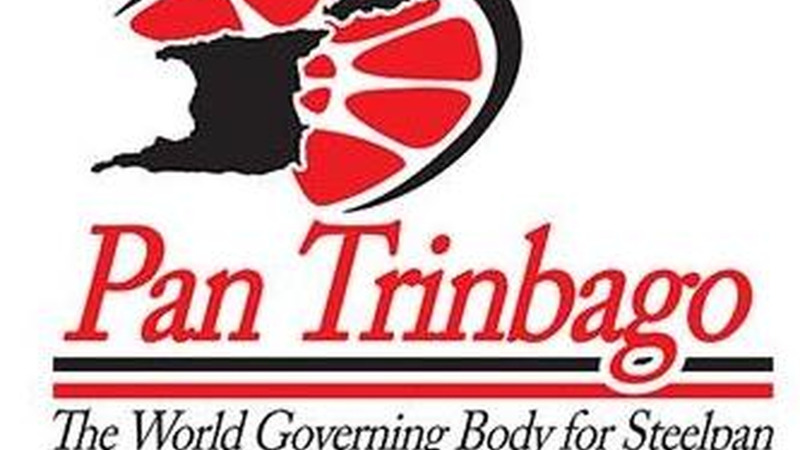 Pan Trinbago Inc. is reminding members that Nomination Day for the election of officers for the Central Executive is Saturday, August 25. 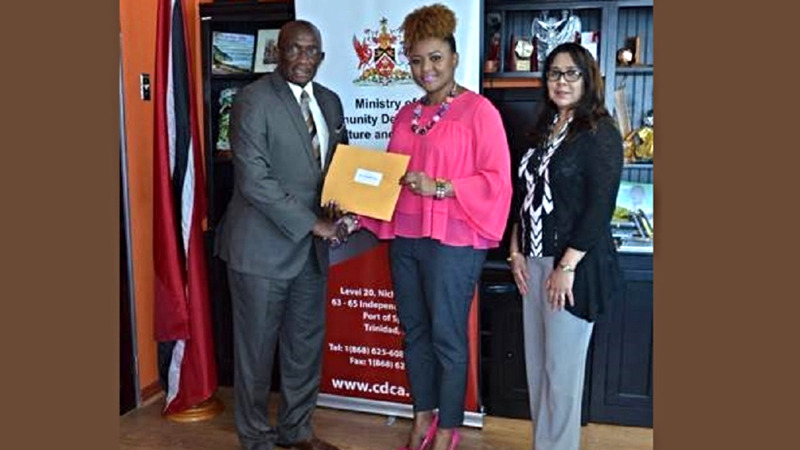 Financial members are asked to submit their nomination papers at Pan Trinbago Head Office, Victoria Park Suites, 14-17 Park Street, Port-of-Spain, between the hours of 9 am and 5 pm. Elections are carded for Sunday, September 16 at a venue to be announced. 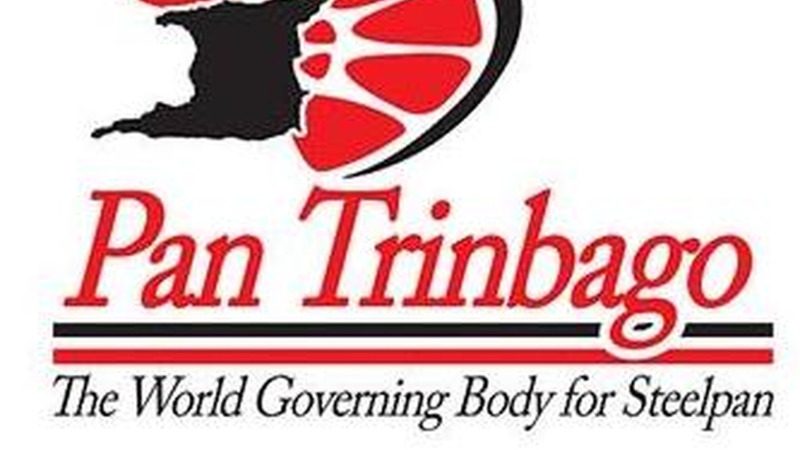 All positions on the Pan Trinbago Central Executive would be declared vacant and are up for grabs. 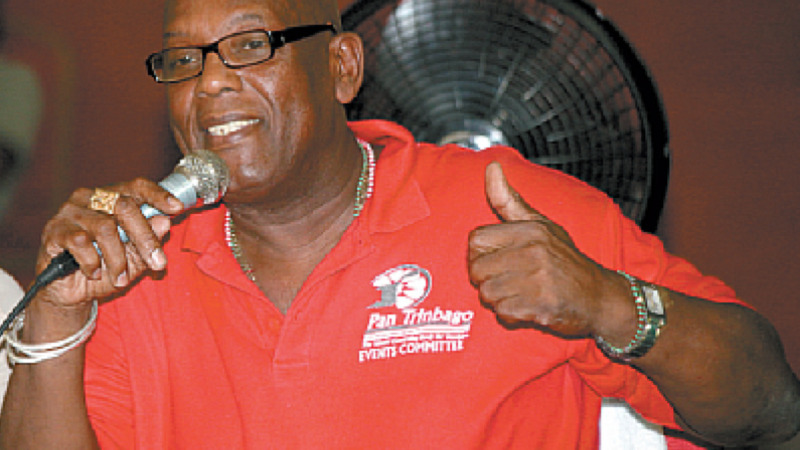 Bands wishing to change their present delegates filed with Pan Trinbago are required to do so by filling out the necessary form indicating the band’s new delegates.